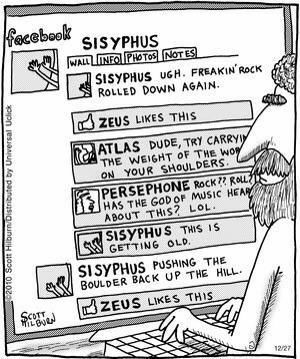 Oh, Sisyphus, I feel your pain. Be it sugar, children, or writing, I’m constantly battling something. Today I spent some time designing a *gasp* business card. I wasn’t sure I needed one yet, since I’m still at least two months away from getting A Man of Character published. 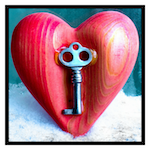 Yet when I was at the recent Love Between the Covers romance conference in D.C., I picked up cards from two fellow writers I’d met, and doing so helped me connect with them once back home. Now we’re chatting regularly on social media. I see the appeal! 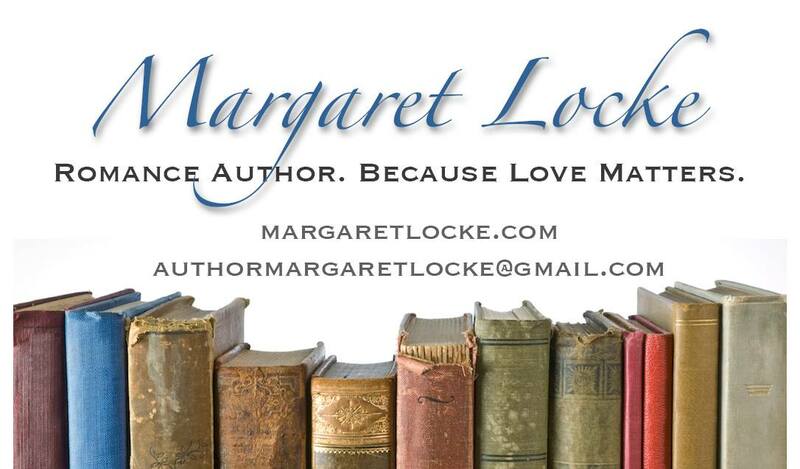 I decided I wanted the cards to fit in with the look of this blog (and my Margaret Locke Facebook page), so I whipped something up in Photoshop. What do you think?